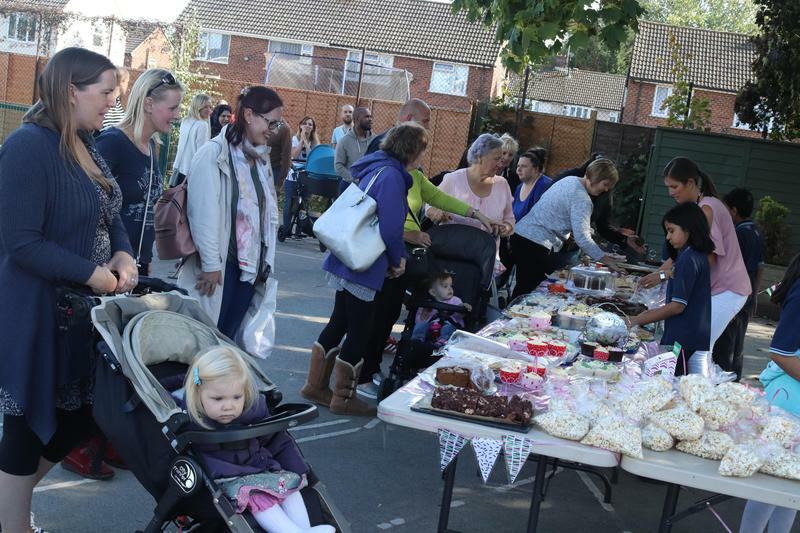 The Early Years staff were organising a coffee afternoon to raise money for MacMillan. 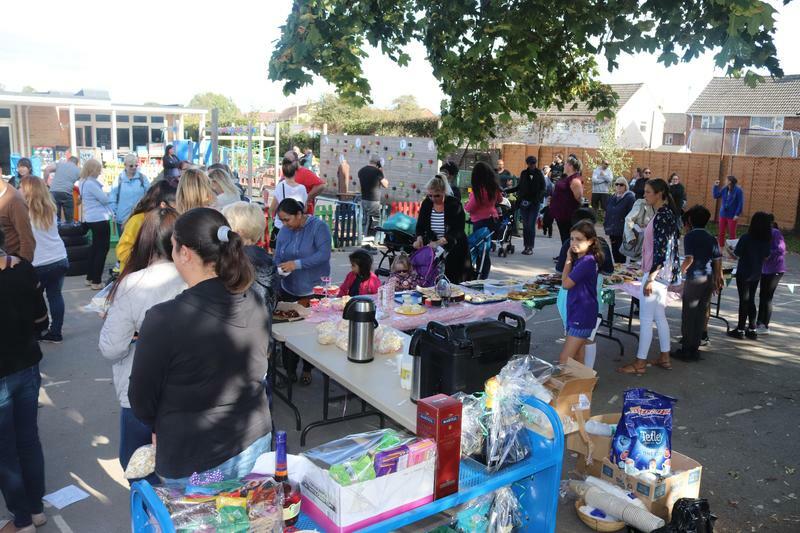 The children had made lots of cakes to sell and there was coffee and a raffle with great prizes. 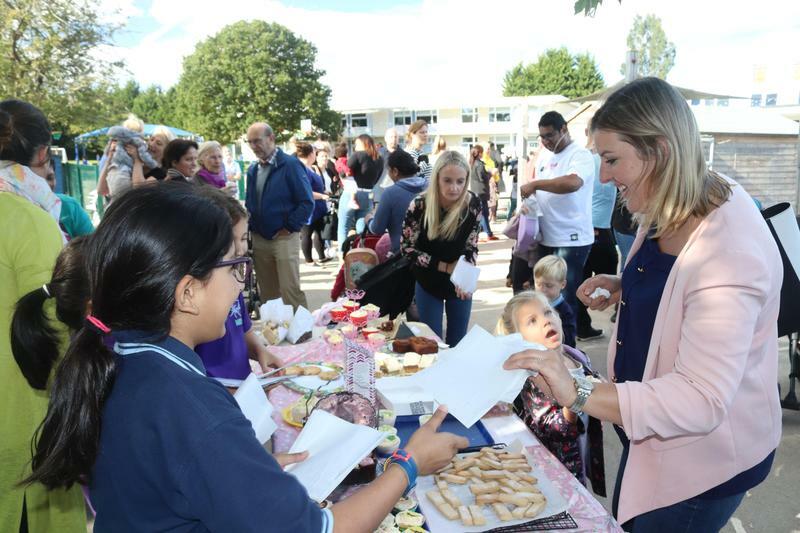 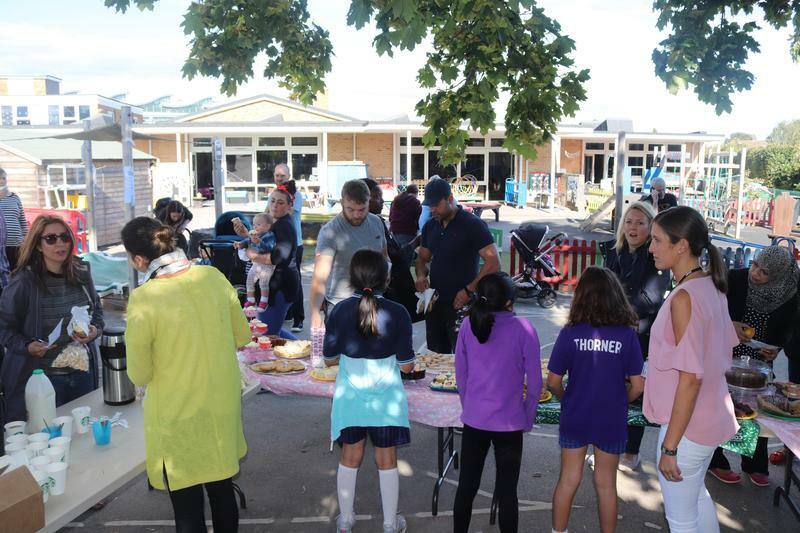 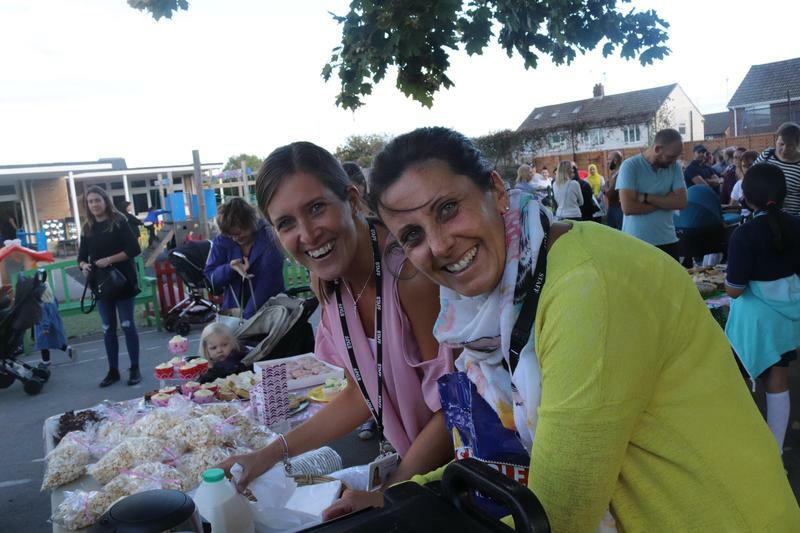 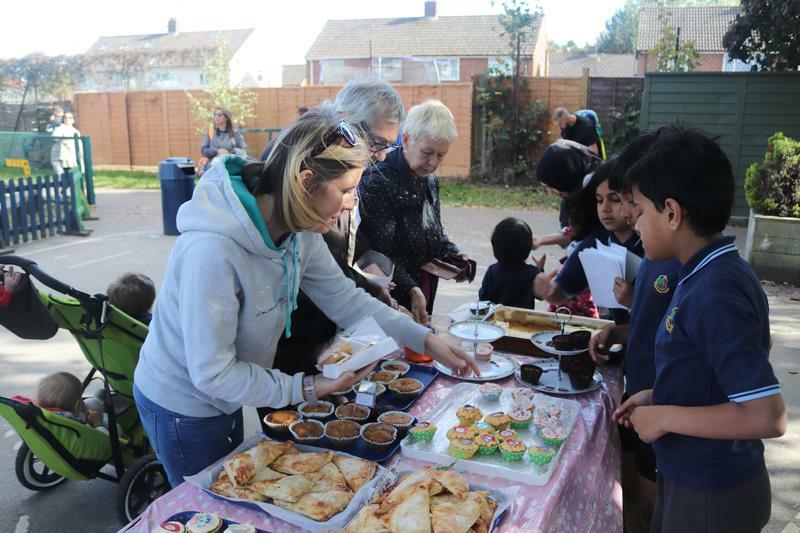 Committee members helped the staff to sell cakes and sweet treats.